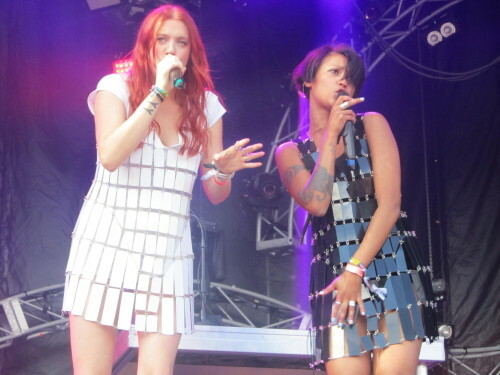 Aino and Caroline's songs are loved by advertisers and have been used in everything from phone ads to basketball and even on Glee. Lots of kwl eclectic fashion going on in Icona World. You can download Girlfriend now or wait until next month for the full album on 23rd September.